Friends from my graduating class in college are going crazy over this cause and charity. Movember is supposed to be about a statement for men to grow mustaches to raise money for prostate cancer research. 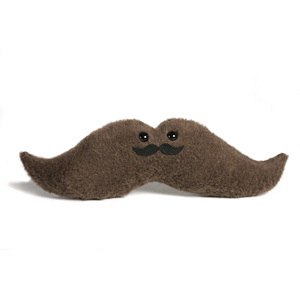 I have some friends who are currently doing the Movember program to raise money. I will not be doing Movember. I don't like to grow facial hair and having a mustache again anywhere on my face is a traumatic experience that I will never endure again. However, it's a worthwhile cause to raise money for prostate cancer research and I would advise people to donate to the cause and/or start growing your own mustache! I have spent on all Holiday money on donating to the men!! ahh! Oh well, it's a different kind of holiday giving and it feels good. I wrote about it on my tumblr.